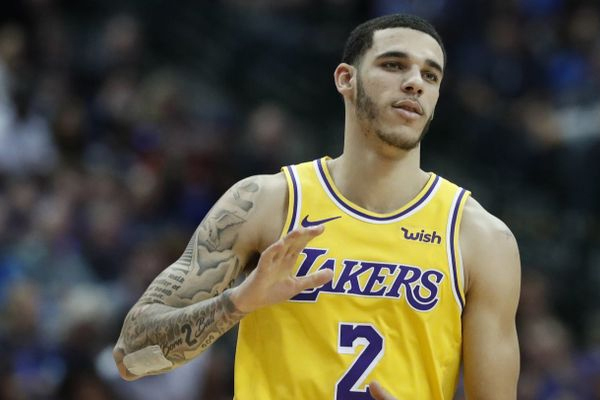 It was previously reported that Los Angeles Lakers point guard Lonzo Ball was distancing himself for the Big Baller Brand, turns out that he is also now suing BBB co-founder Alan Foster for more than $2 million in damages. In a lawsuit filed in Los Angeles on Tuesday Ball alleges Foster orchestrated a “fraudulent scheme” to take money from BBB and divert the money to his personal accounts. Foster allegedly “persuaded Ball that it would be in his best financial interest to form his own company and his own brand of apparel and merchandise rather than aligning himself with established brands” after Lonzo declared for the NBA draft in 2017. The family also claim they had no knowledge of Foster’s checkered past and that he spent several years in federal prison in the early 2000s for his alleged role in a ponzi scheme. A scheme that defrauded 70 investors of $4 million. Foster was ordered to pay $3.7 million in restitution as a result. The LA Times attempted to reach Foster on his cellphone but it went straight to voicemail. Ball was with the Lakers in Oklahoma City and not available to reporters.